The view from Bach Dang Street. 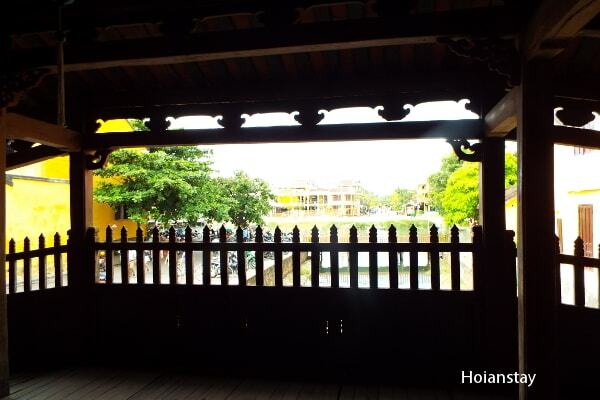 One of the most recognized emblematic of Hoi An is this antique, beautiful little bridge called Japanese Covered Bridge or Pagoda Bridge, or “Chùa Cầu” in Vietnamese. 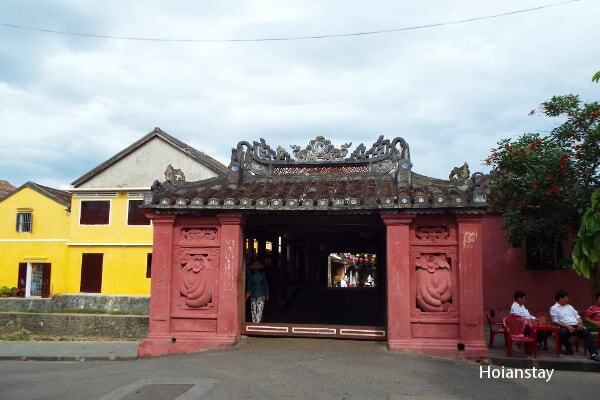 The bridge span over Thu Bon River and was funded, built by Japanese businessmen in the 17th century Although the bridge possessed more Vietnamese architecture than Japanese, the local still call it “Japanese bridge” because of its origin. 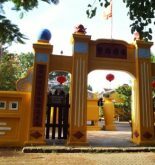 The gate into from Tran Phu Street. Furthermore, after numerous of changes due to nature disasters, The Japanese marks on the bridge has faded and vanished away. 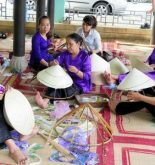 Actually, the architecture of the bridge is a combination of Vietnamese, Chinese and Japanese style of traditional pagoda and temple. “Pagoda Bridge” is the bridge alternative name. 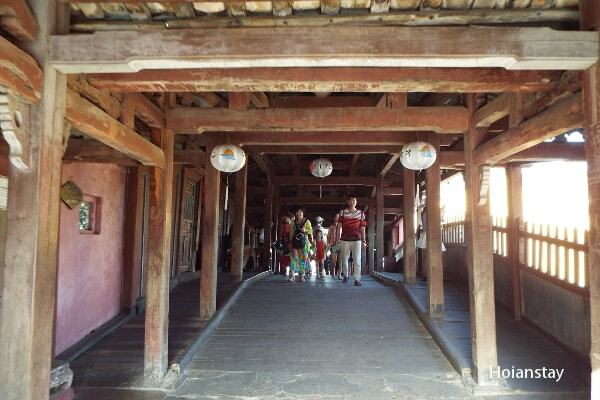 However, there is no Buddha statue inside as a “pagoda” should have. On the other hand, it is a shelter for a genie/guardian statue for the land that bless the people happiness and well-being. The inside of the bridge. One interesting fact about the bridge is that it is a symbol that presented on the back of 20,000 VND note. 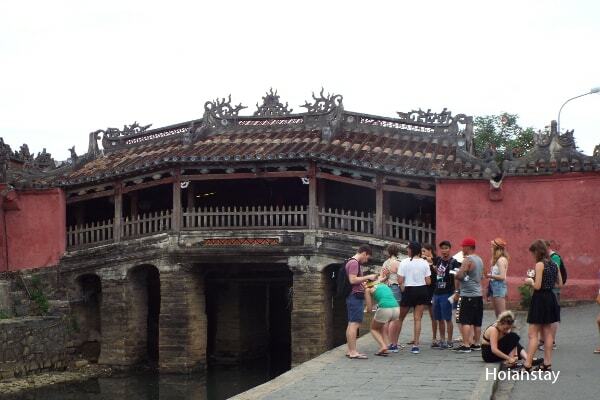 Let us give you a pretty interesting pose for a photo by this fact: if you have a 20,000 Dong note when in Hoi An, take it out and ask for another person to take a picture with you holding it in front of the actual Japanese Bridge And that is a cool pose for the Vietnamese as well. You’re welcome! The view from Japanese Bridge. 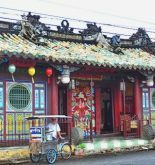 Location: at the end of Tran Phu Street, connect with Nguyen Thi Minh Khai Street.